I’ve got another contest to announce today, a chance to win tickets to see Bombay Bicycle Club in Toronto at The Opera House, Oct. 16th. 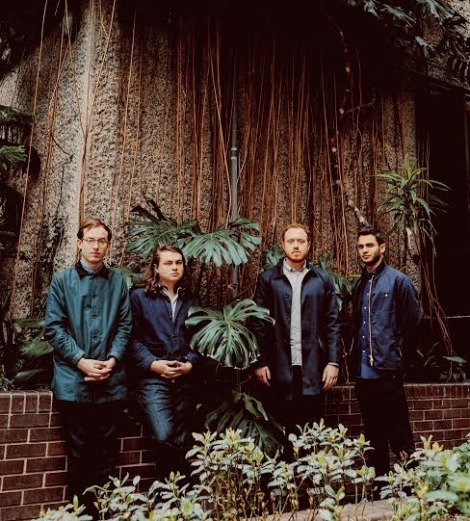 After a successful and extensive sold out headlining tour throughout North America, including a stop at Toronto’s Danforth Music Hall this past spring, Bombay Bicycle Club are back on the road with an upcoming stop in TO next month. They’re touring to support their album “So Long, See You Tomorrow“, an album described as “effortlessly diversifying and innovating at an astonishing rate with ethereal loops, offbeat rhythms, shimmering keys, Dutch techno blips, soaring strings and even Bollywood movie samples“. Care of Live Nation, I’ve got a pair of tickets to give away to one lucky winner. Enter via the Gleam widget below before the deadline of Wednesday, October 15th at noon EST. I’ll notify the winner that day.